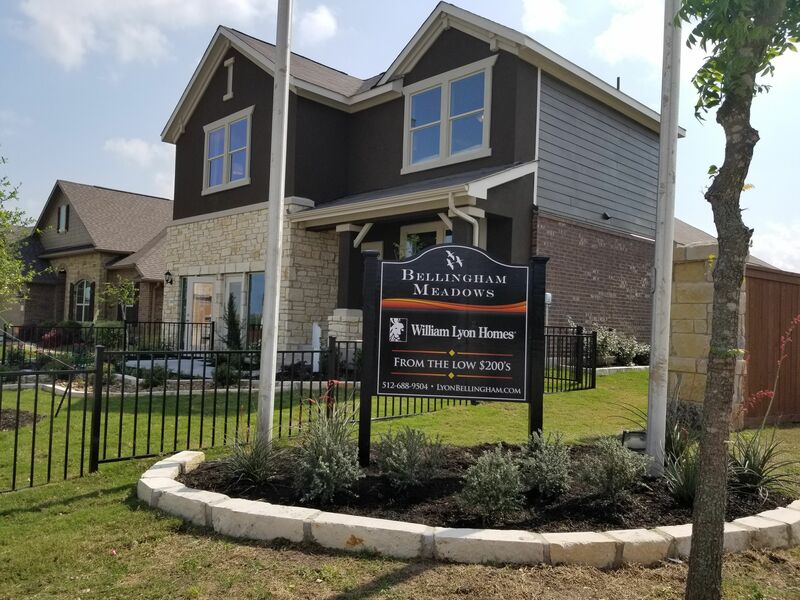 Ideally positioned with easy access to TX-130 and US-290, Bellingham Meadows by William Lyon Homes will enjoy the best of both worlds - a quaint rural environment and close proximity to city life. Bellingham Meadows offers new single-family homes with open-concept and spacious floor plans. Home buyers have the choice of 14 distinct one- and two-story floor plans ranging from 1,358 to 3,061 square feet with up to 5 bedrooms, 3 bath, office and bonus rooms (per plan). Traditional Texas Hill Country architectural styles create an appealing streetscape.